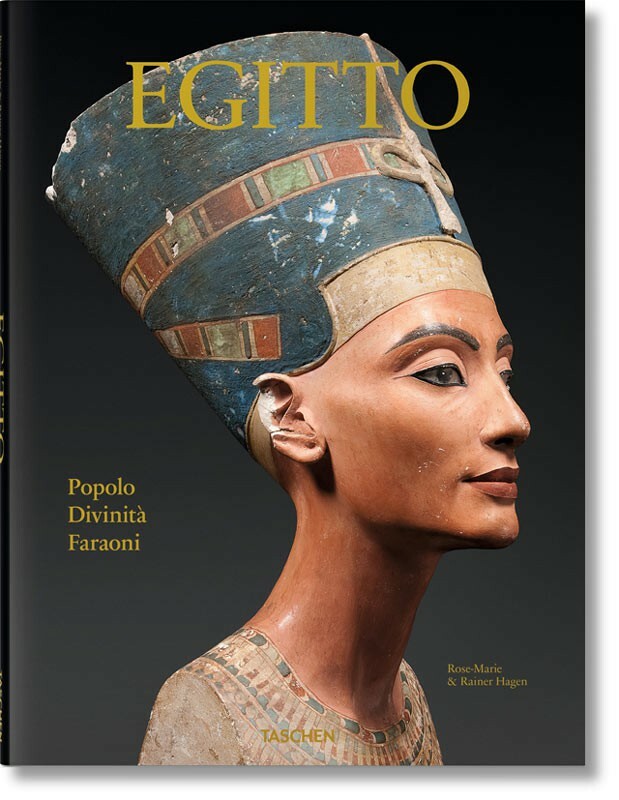 How much do we really know about Ancient Egypt? 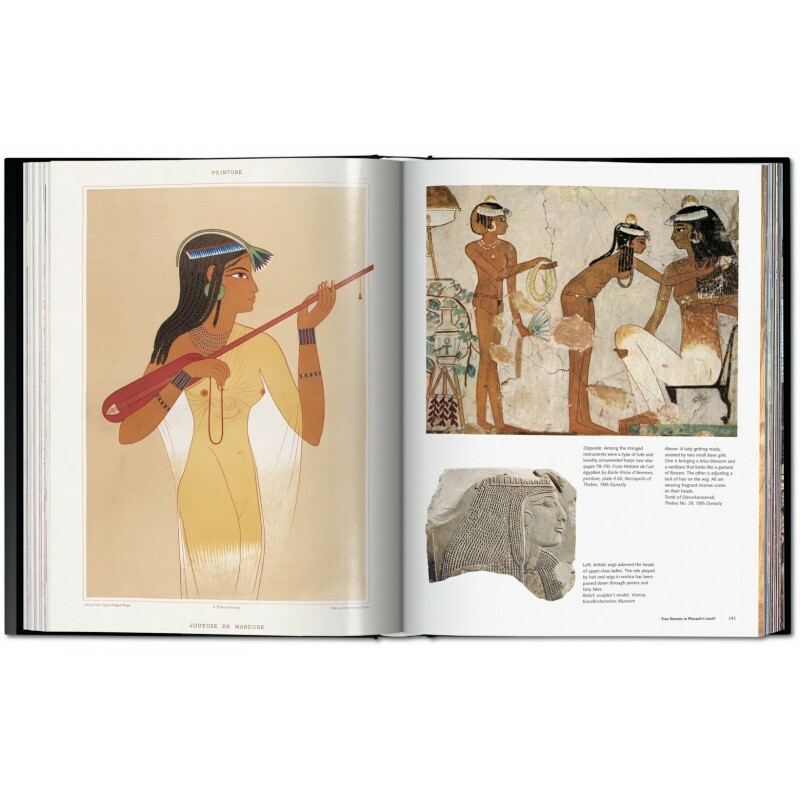 The pharaohs and pyramids are familiar history fodder, but what about the farmers, the soldiers, the laborers, and the families that made up the vast majority of this much mythologized civilization? 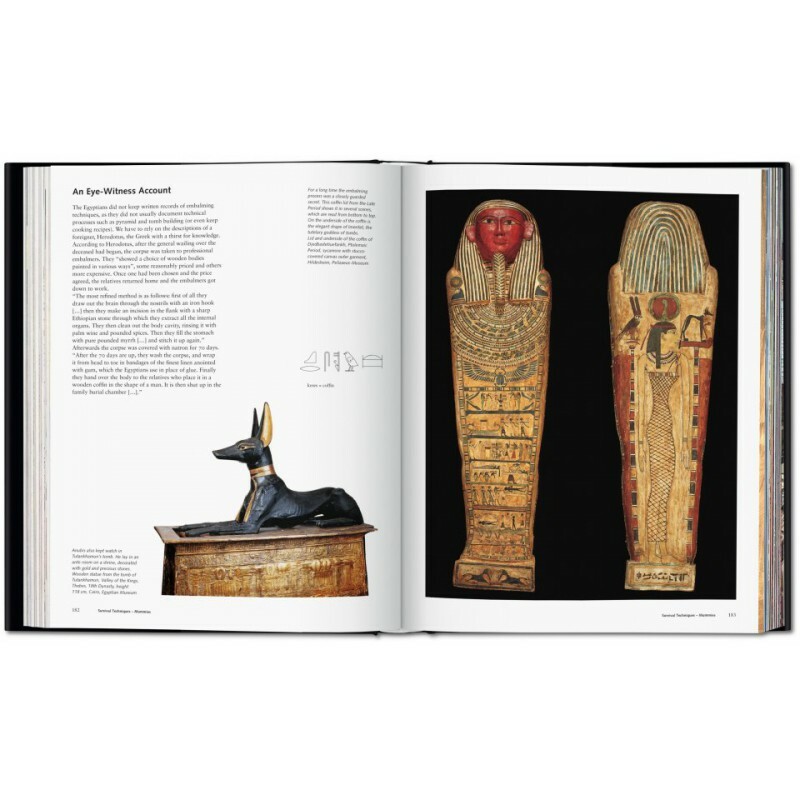 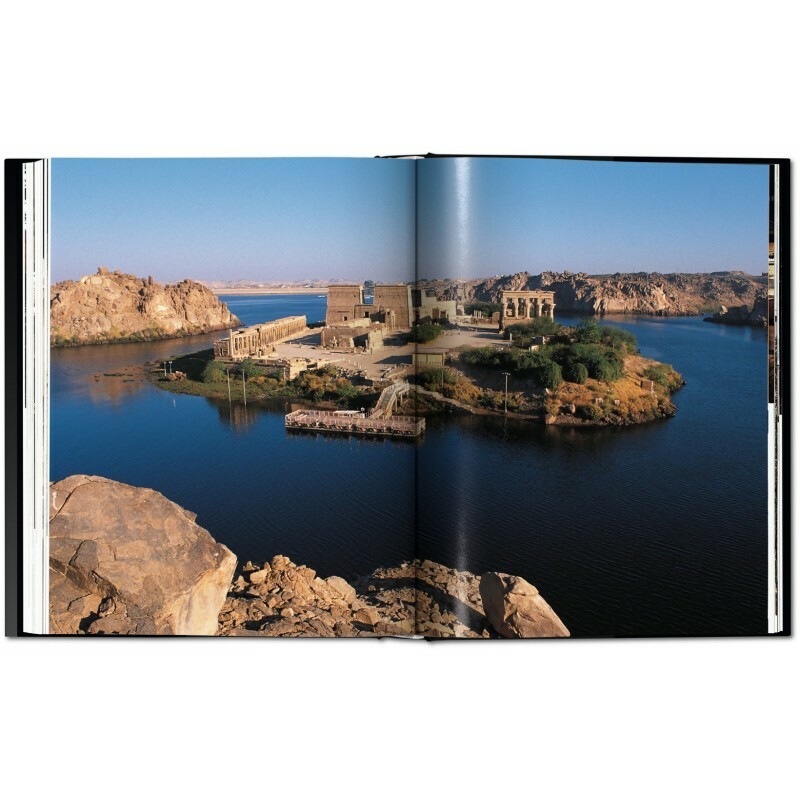 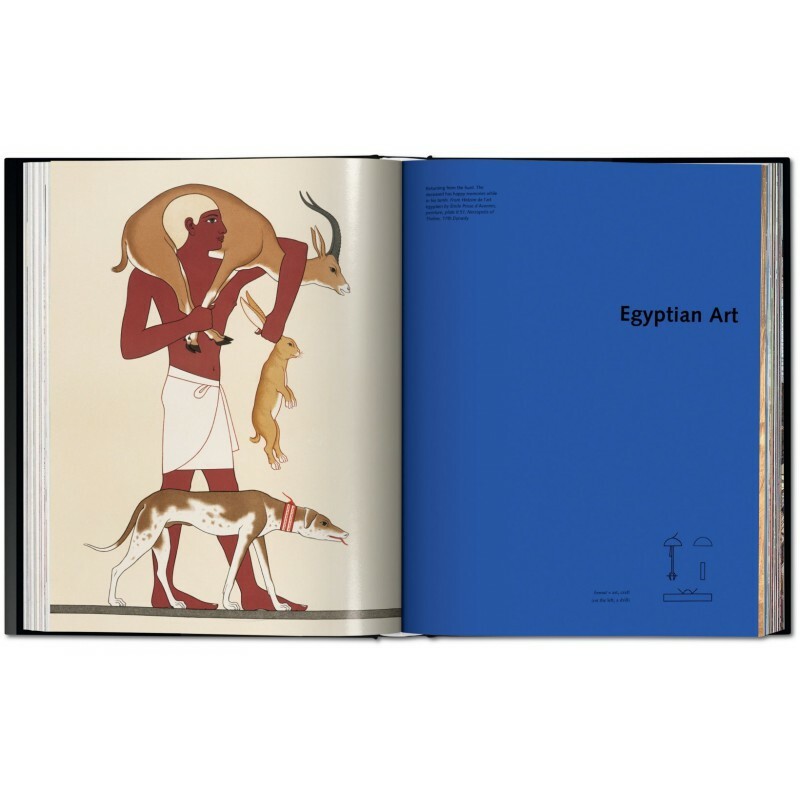 With a thrilling spread of visual references, this TASCHEN adventure attempts to set the record straight by offering a distinctive everyday take on Ancient Egypt. 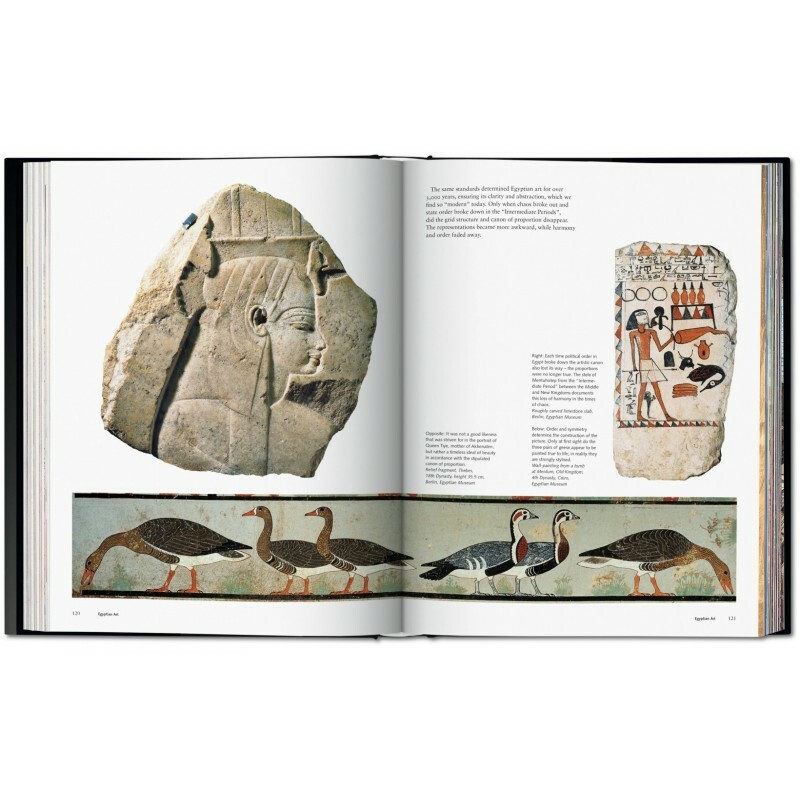 Like a piece of published excavation, the book explores the many layers of this ancient society, digging down from the sacred or grandiose to the daily experiences and ordinary individuals. 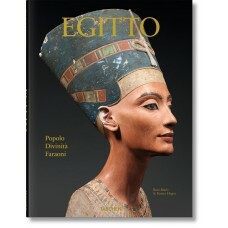 The democratic approach bestows this distant era with exciting vitality and relevance for all the family. 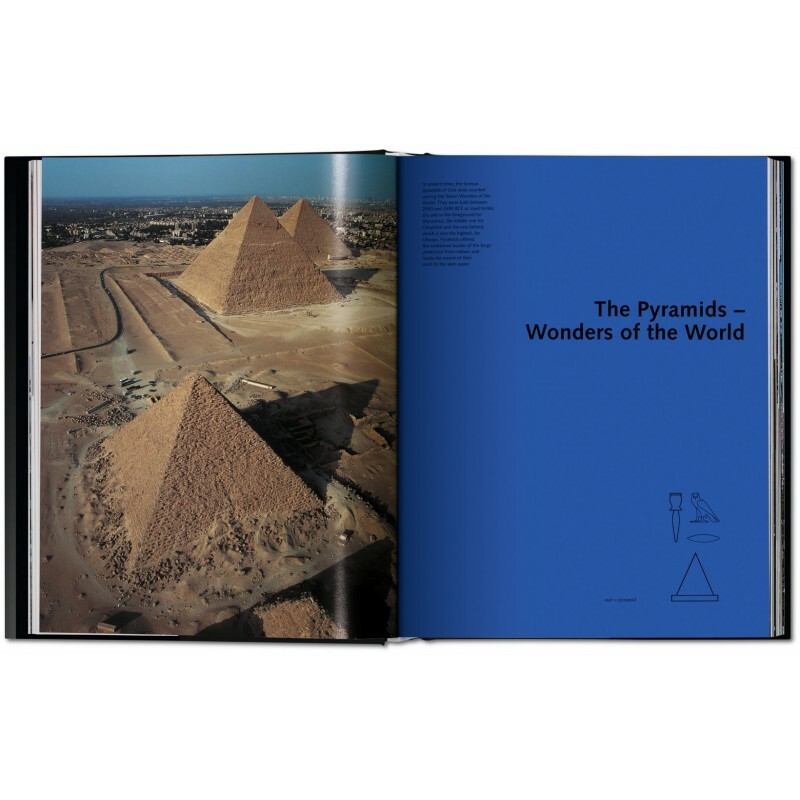 As we explore everything from family arrangements to leisure activities to labor movements, we not only uncover the different experiences of this ancient land but also parallels and precedents to our own societies. 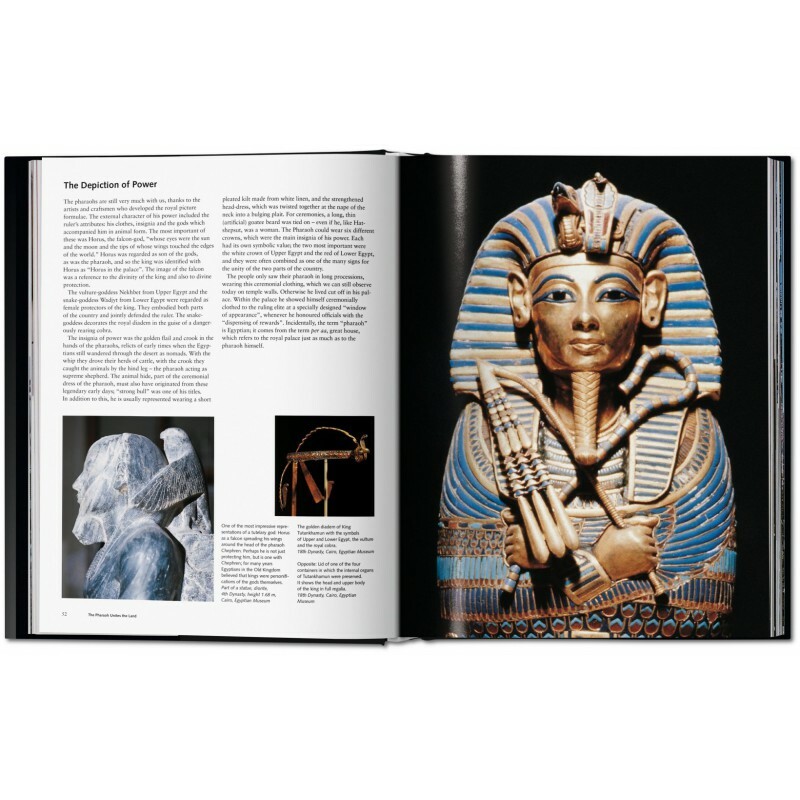 With a bounty of visual references to document this particular social history, the result is a particularly vivid encounter with an ancient age and with some of our most ingenious and influential forebears.